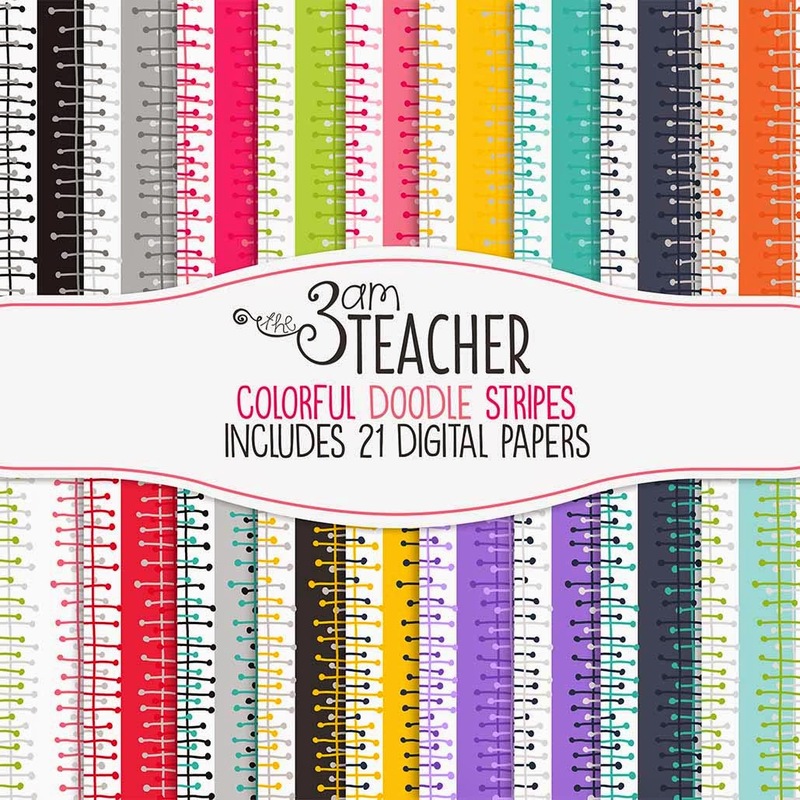 The 3am Teacher: NEW Digital Paper Sets & Two FREE Binder Cover Images!! 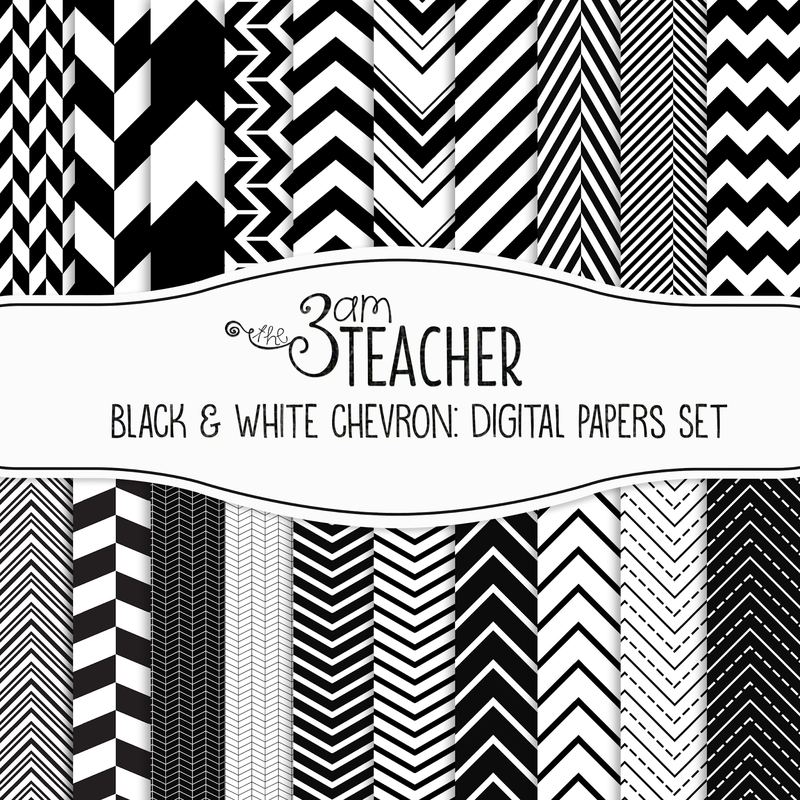 NEW Digital Paper Sets & Two FREE Binder Cover Images!! Download my FREE tutorial if you are unsure how to use these images in your product/resource files! Click HERE to grab the tutorial. Thank you so much!!! 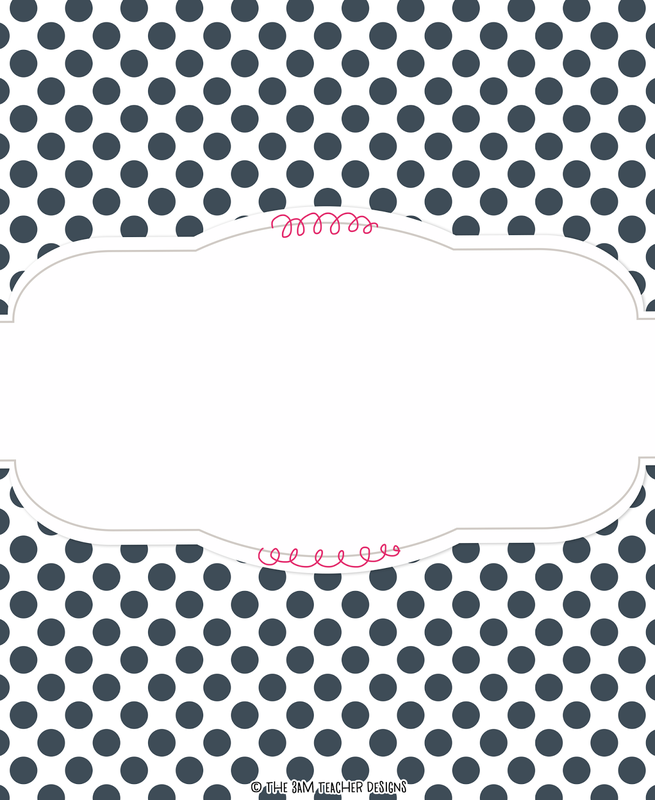 These patterns would be so cute printed on canvas or on a poster with a cute quote! Congratulations on the new addition to your family!! Kids are so much fun. I could not even imagine what my life would be like without my monkeys (who are now both in their teens)! Thank you so much!! I love those too! 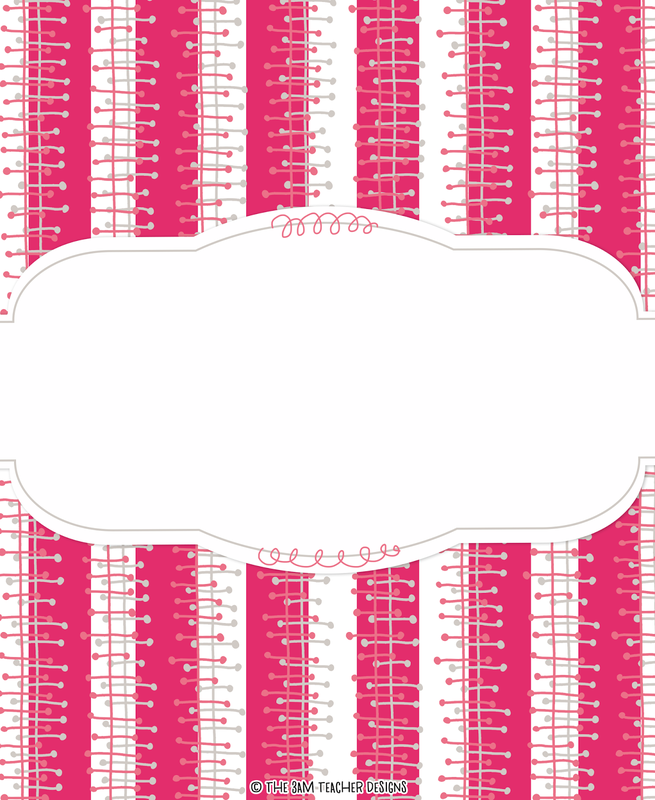 I didn't think anyone could really see the pattern from the preview, so I decided to make a free cover image. 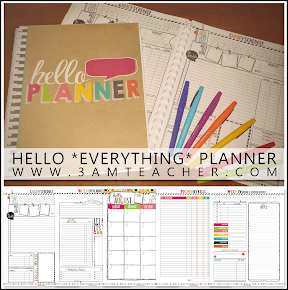 I hope you are inspired to create a bunch of new resources!! 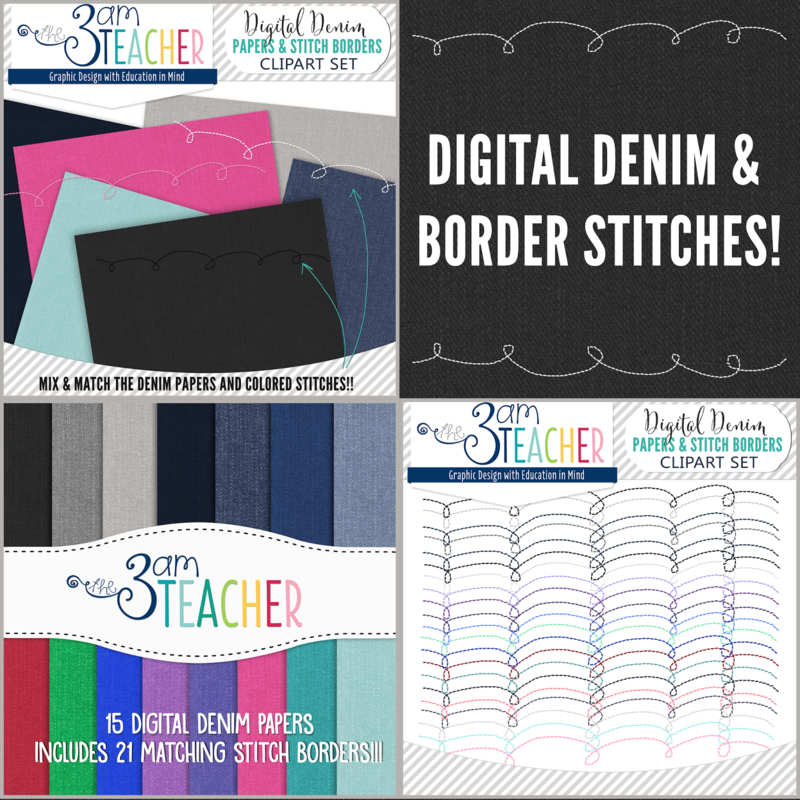 I also have a collaborative Pinterest board that you can pin resources and products you've made using my graphics. Just send me your Pinterest link and I will gladly add you to the board. I can't wait to see what you create! !